The PDU Podcast webinars are presented by a group of 25 presenters from around the world. Each presenter is an expert in their field. Learn from their vast experience and expand your own horizons. Diane Altwies, MBA, PMP is the Chief Executive Officer of Core Performance Concepts Inc. (CPC), a training and consulting firm with a proven track record of delivering completed projects to the marketplace through effective leadership of multi-disciplinary teams with a strong customer focus. She has more than 20 years managing software development projects, and over 15 years experience in the insurance, financial services, mortgage lending, and healthcare industries. 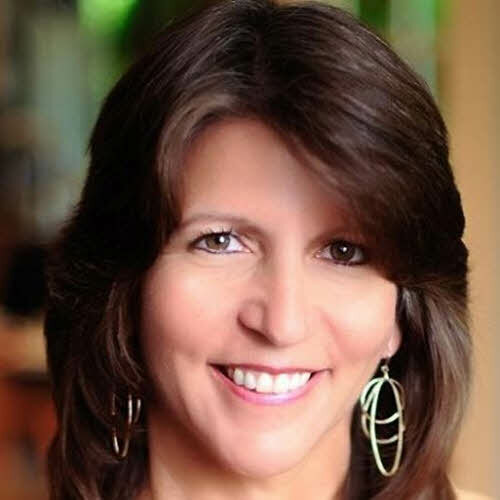 Her clients include Citigroup, Prescription Solutions, Option One Mortgage, Plan B Solutions, Wellpoint of California, Texas Mutual Insurance, Paradigm Technologies, MedNet Connect, HMOnline, and Docupace Technologies. She is an author of three books Achieve Project Management Professional (PMP)® Exam Success, Achieve Certified Associate in Project Management (CAPM)® Exam Success, and Program Management Professional and has developed PMP® Certification Exam preparation materials which are licensed to Project Management Institute (PMI)® Chapters throughout the U.S and to individuals and corporations around the world. Ms. Altwies has a Masters degree in Finance and Marketing, and a BA degree in MIS & Production Management, both from the University of South Florida in Tampa. She is an active member of PMI Orange County, where she served as the Marketing Director. Mel Bost is a principal in BOT International's PMO Practice who specializes in PMO best practices, project lessons learned, and program management. He is experienced in all aspects of project and program management, including strategic planning, design thinking, knowledge management, risk management, and business process analysis. Mr. Bost has successfully developed the processes, standards, procedures, and organizational structures for the PMOs of several major corporations. 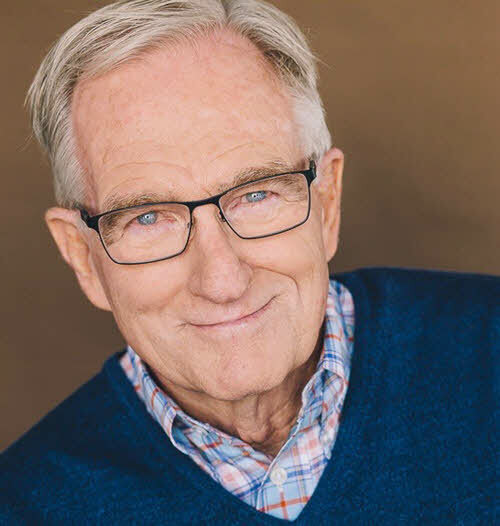 Prior to becoming a consultant, Mr. Bost worked for a number of large national and international companies, including Exterran Corporation, ConocoPhillips, Phillips Petroleum, Tosco Corporation, UNOCAL, Atlantic Richfield Company (ARCO), and Ford Motor Company. Mr. Bost was part of a global merger-transition team that developed business analysis and best practices for a new PMO prior to the merger of Conoco and Phillips Petroleum. He also led a global team to create a blueprint for implementing a PMO for Duke Energy Field Services and LUKOIL. 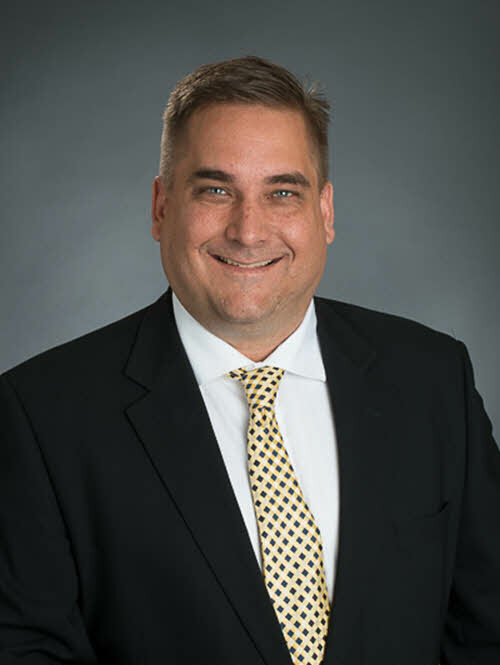 Mr. Bost has worked with the PMO Executive Council in Washington, DC to define best practices for PMOs, and with the Advisory Board of The University of Arkansas, Walton School of Business, Information Technology Research Institute. 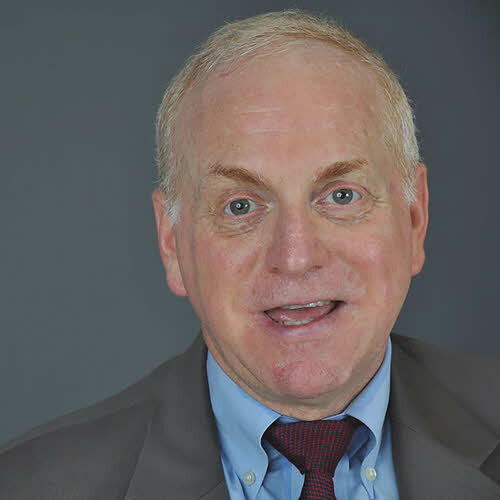 He is the author of the highly regarded blog, “Mel Bost PMO Expert,” which addresses the structure, activities, and behavior of a Program Management Office (PMO) environment, and has also recorded numerous podcasts with Wayne Thompson of "Project Management War Stories". Mr. Bost completed his BS Physics/MS Engineering degrees at Georgia Tech, and his MS Engineering Science and MBA degrees from The University of Michigan, Ann Arbor. Thomas Cutting, PMP, is a Sr. Principal Consultant and spearheads the Project Management and PMO practice at C3G, an IT consulting and professional services company. 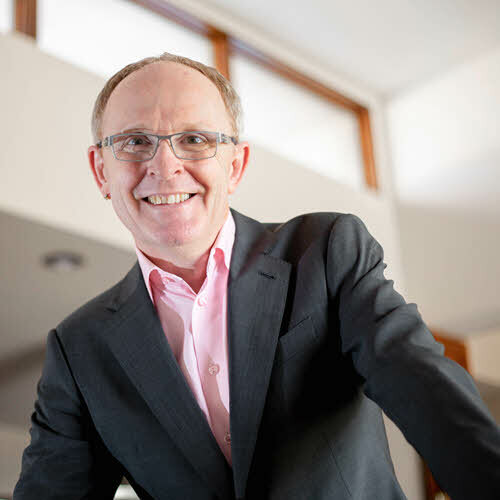 With an eclectic history of clients that spans the energy, entertainment, retail, insurance, banking, health care and automotive verticals, he brings cross-industry ideas to his training, writing and conference appearances. From creating code to establishing Program Management Offices, he has experienced firsthand the problems teams face at all levels. This has taught him that the key to an effective PMO is to listen to the issues and work with the team to find practical resolutions, not impose strictly theory-based processes. 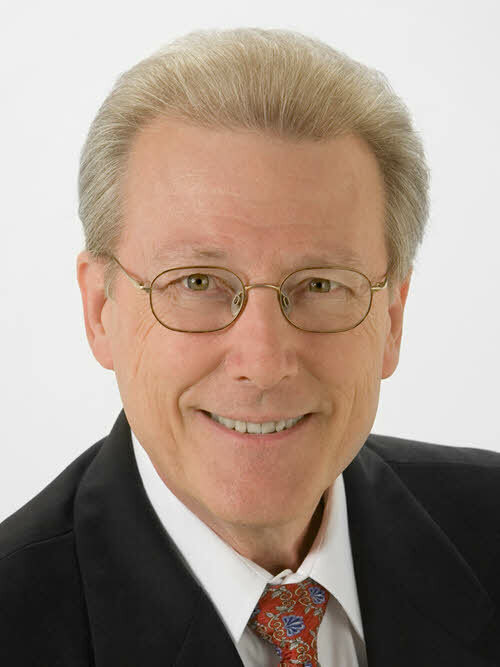 His contributions to the Project Management world include articles for Computerworld; input to Project Management Institute’s Standard for Program Management – 2nd Edition; and presentations at conferences for the PMI, International Institute for Software Process and the Southern California Quality Assurance Association. Gene Dutz, MBA works for BusinessAmerica Corporation, a business and engineering consulting firm located in San Diego, CA. Currently, he is engaged at Southern California Edison Company working on an issue tracking system. Prior to that he worked through his own company, PMBA Consulting, focusing on Sox Projects with Sunkist Growers, Yamaha Motors and Boeing Company. He has worked in manufacturing, where he became APICS certified, distribution, health care and services. He has been a project manager, a group supervisor, a business analysis, a business system analysis, and a programmer. He has worked with senior management, middle management, end users, customers and vendors. He has also worked in Small Claims Court as a volunteer mediator. It is this combined experience along with a broad educational background that has lead him to believe that simple and repetitive communication is the most important aspect in making sure your audience understands the objective and why they are instrumental to the objective’s success. He has a MBA from the Pepperdine University, Malibu, CA. His BA is in the Social Sciences’ with an emphasis in Sociology and History from California State University, Long Beach. He also undertook graduate work in Criminal Justice with an emphasis in Corrections at CSU Long Beach. 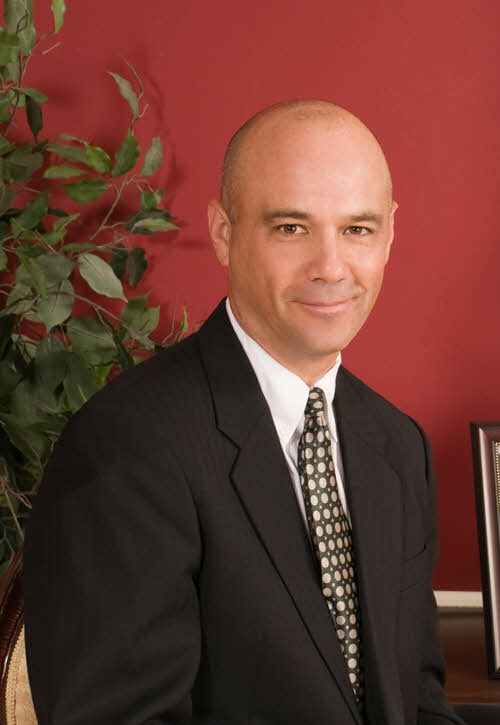 Mr. Dutz served as the VP Finance for 2 years at the PMI, Orange County Chapter. Jack is the founder of MyProjectAdvisor®, www.myprojectadvisor.com a project management services company that provides project management training and leadership development. He has 15 years of adult training and education experience and has conducted training sessions and developed leadership workshops for project managers. Jack has 25 years of experience working with project teams with extensive experience managing complex enterprise technology, change management, and business process improvement projects. Jack is a consultant, trainer, and mentor for project managers and teams seeking to excel at strategic project management. He has designed a leadership development program to help project managers build their leadership skills and important personal competencies. Jack conducts workshops and coaches project managers and teams in a dynamic fashion. Jack has been a PMI member since 1999 and volunteers on PMI’s OPM3 project. He frequently writes and lectures on project management leadership trends. Jack brings real world project management experiences to the classroom through his 20-plus years of consulting in project management. He is a seasoned project management practitioner experienced in team development while leading complex enterprise technology, vendor management, change management and business process improvement projects. His experience includes the pharmaceutical, manufacturing, higher education, and financial industries. Jack is the author of The Strategic Project Leader: Mastering Service-Based Project Leadership (first and second editions), available on Amazon. Jack’s second book, Project Management for Non Project Managers, was published in 2012 by AMACOM. Jack is passionate about using project management to effect positive organizational change. He enjoys consulting, training and mentoring project stakeholders and teams seeking to spearhead organizational change. He has designed a project leadership program based on The Strategic Project Leader to help project managers build their leadership and communication skills. Cornelius Fichtner, PMP has been working as a Project Manager in his native Switzerland, in Germany and in the USA since the early 1990s. He received his PMP credential in April 2004. He has led projects for a management consulting company, a national retailer and an internet startup company and for one of the oldest financial service providers in the USA. Currently, Mr Fichtner owns a project management training company and produces The PM Podcast, The PM PrepCast and The PDU Podcast. His passions are project management methodologies and PMOs. 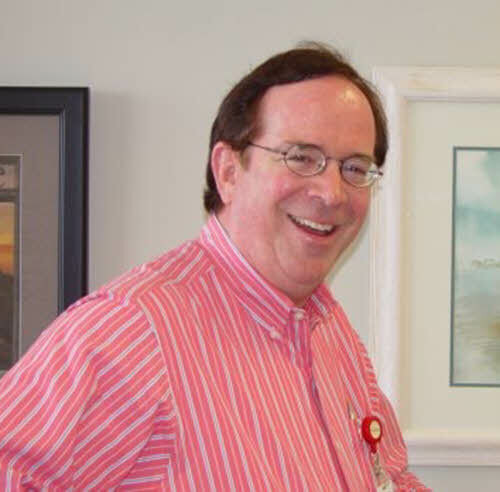 He is the 2007 Chair of the Project Management Institute Orange County Chapter and lives in Silverado, California, USA with his wife and their two computers. Read articles about preparing for the PMP® Certification Exam such as Project Management Knowledge Areas, The Complete Guide to PMP® Exam Questions and How to Create Your Own PMP® Study Guide. Jeff Furman, PMP® is a highly experienced I.T. Project Manager and Project Management Instructor. He has led many software projects for Fortune 100 firms in the NYC area. And for many years he managed a mission-critical I.T. change management system which handles application changes for a large brokerage in Manhattan. Jeff currently teaches six project management courses for NYU’s School of Professional Studies, including Basic PM, PMP Prep, and two new courses he developed for NYU’s Certificate In Project Management: Ethics In PM and Persuasive Presentations For PMs. He also teaches Advanced Project Management / PMP Prep for the U.S. Army on bases around the country. The 2nd Edition of his book, “The Project Management Answer Book” was just published by Management Concepts Press in December 2014! 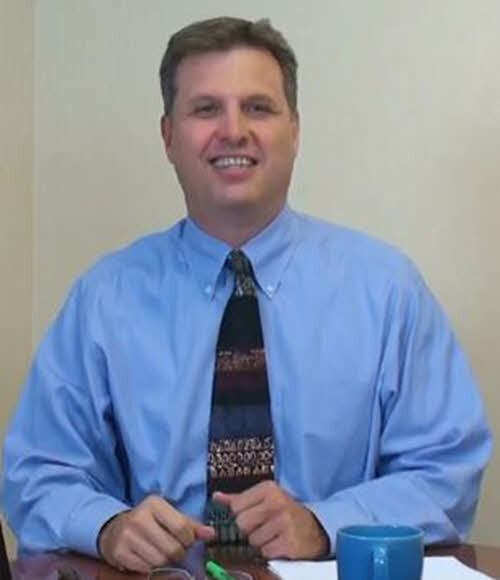 Mike Graupner, PMP is a practicing project manager and a well known presenter of PM topics. With work experience in aerospace, consulting, mortgage, health care and oil refinery industries, he has over 20 years of experience in project management. He is noted for his past projects that embraced everything from developing qualified GPS systems, advance research project for the US government, to IT governance and data warehouse systems. His audiences of both co-located and virtual teams (of multi-national and multi-generational members) know his training style is focused on enabling learning through a highly interactive classroom experience. 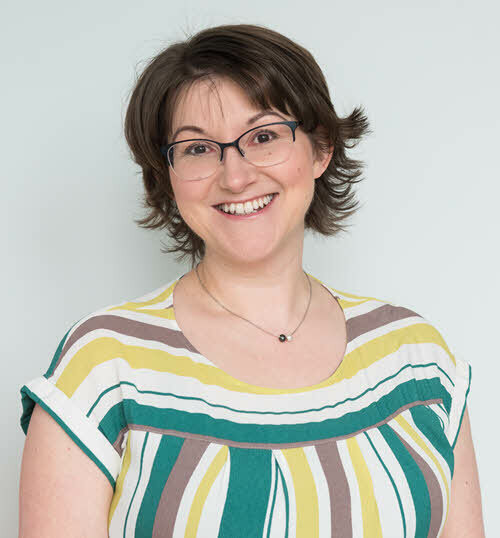 Elizabeth Harrin, MA, FAPM, MBCS is Director of The Otobos Group, a project communications consultancy that was set up to help others tell the story of their projects more effectively. She is the author of 3 books on project management: Social Media for Project Managers, Customer-Centric Project Management and Shortcuts to Success: Project Management in the Real World. She is a Fellow of the APM. Elizabeth writes the award-winning blog A Girl's Guide to Project Management as well as contributing to industry websites and magazines. As well as being a project management commentator in her own right, her work with The Otobos Group sees her helping other companies and individuals get the message out about their projects. Elizabeth has over ten year's experience in project management both in the UK and France, where she worked for a couple of years. Her interests are particularly in communications, stakeholder management (the softer skills of projects that are often overlooked) and women in project management. You can find her on Twitter (@pm4girls) and online at www.otobosgroup.com. Kristine A. Hayes Munson, PMP, is an Information Technology leader with over 20 years of experience leading teams and successfully completing projects in the finance, printing, and construction industries. She specializes in implementing compliance projects resulting in programs balancing controls and entrepreneurialism as well as developing project management methodologies and standard operating procedures that improve repeatable organizational efficiencies. Currently Ms. Hayes Munson oversees an IT risk and compliance program. The program involves ensuring the teams with which she partners comply with information security standards as well as identified audit controls and regulatory statutes. Ms. Hayes Munson actively volunteers for the PMI-OC. She served on the PMI-OC Board of Directors for six years in various roles including two terms as Chair/President. Under her leadership, PMI-OC received the 2006 PMI® Component Award for Component of the Year (Chapter Category III) recognizing the chapter’s educational and networking programs. PMI-OC recognized her efforts by naming her a PMI-OC Fellow. She chairs the PMI-OC Fellows Nominating Committee and is a member of the Project of the Year committee. 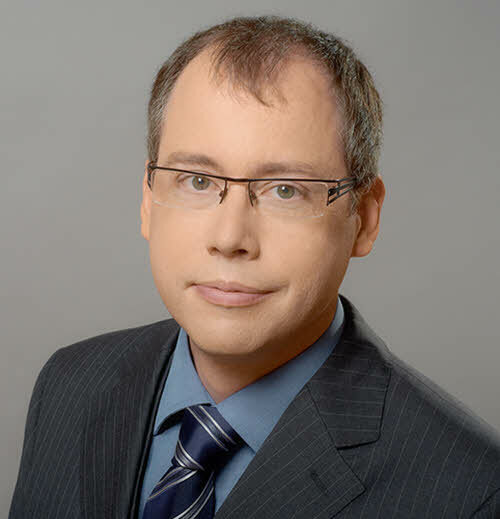 Andreas Heilwagen, PMP, is the former vice-president of PMI® Berlin/Brandenburg Chapter. He is a project and turn-around management expert, working on large projects and unlocking the potential of organizations. His clients include major organizations in IT, telecommunication, banking, retail and tourism in Europe. In 2011 he joined Daily Deal as CTO. His projects focused on introducing Scrum and project management as well as managing programs and projects like high volume e-mail platform front end development and large scale data center migrations. With more than twenty years of experience ranging from software development to data centers and project management to process management, he increases productivity and delivers successful projects using classic as well as agile approaches. He has written several articles on project management standards, enterprise wikis and contributed to books like Exit Matters and contributed to project management standards like the A Guide to the Project Management Body of Knowledge (PMBOK® Guide) and DIN 69901. He runs the leading project management and Scrum blog from Germany. Sadly, Mr. Heilwagen passed away in 2013. Wes Kahle has over 20 years of leadership experience having served in various senior leadership roles at Nextel, MCI, Startec Global Communications, and Cornell University. He also served in the US Army with his final assignment being the commander of a Special Forces "A" Team. He has an MBA from George Mason University and a BA from the University of Michigan. His commercial work experience includes Information Technology, Customer Service, Project Management, Billing and Fulfillment, Project Management, and Training. He has an outstanding record of accomplishment in the discipline of improving organizational execution through both streamlining complex inter-departmental processes and skillful technology deployment . His greatest contributions by focusing on three common organizational challenges: (1) How to foster, restore or elevate confidence and trust in the relationship between customers and their partners. (2) Identifying and remedying the process bottle-necks (both operational and decision-making processes) that sap the energy and talents of even the best employees, and (3) how to identify, unlock and develop staff talent. Steve Kaye has written 3 books on how to manage effective meetings and over 1,000 articles on leadership topics. His highest priority is to help you become more successful. On his website he says that "it's my business to help leaders hold profitable meetings. I facilitate meetings to obtain agreements, decisions, plans, and solutions. I show leaders how to hold effective meetings." People working with and learning from Steve get more than a facilitator. Or a speaker. Or a trainer. 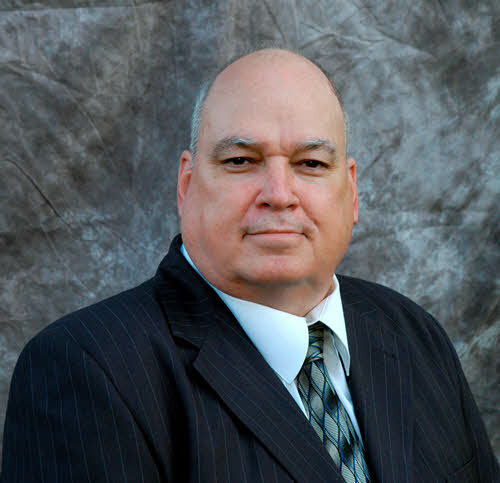 For the past 25 years Stan Levanduski, PMP has worked in technology driven industries holding management and executive positions in Project Management, R&D, International Product Development, Marketing and Strategic Business Development. Most of his work has been associated with leading edge technology development and new product/systems development in aerospace, avionics, IT and wireless data communications systems. Stan holds a B.S. in Electrical Engineering from the Pennsylvania State University, a M.S. in Electrical Engineering from the U.S. Naval Postgraduate School, and an MBA from Troy State University. He is also certified as a Project Management Professional (PMP) through the Project Management Institute and instructs in graduate level project management programs offered in association with George Washington University and the Stanford Advanced Project Management professional development series. Stan Levanduski helps project teams incorporate the latest management and leadership concepts into their business. He challenges them to discover new ways of doing things, to break away from traditional "industrial age" approaches and adopt concepts, tools and techniques more appropriate for the high-tech, rapidly changing information age we live in. In 2007 Stan was recognized as a leadership expert and invited to co-author a book, The Advantage of Leadership with other emerging experts. Stan’s section is “The Fine Art of Failing and Living To Tell About It”. 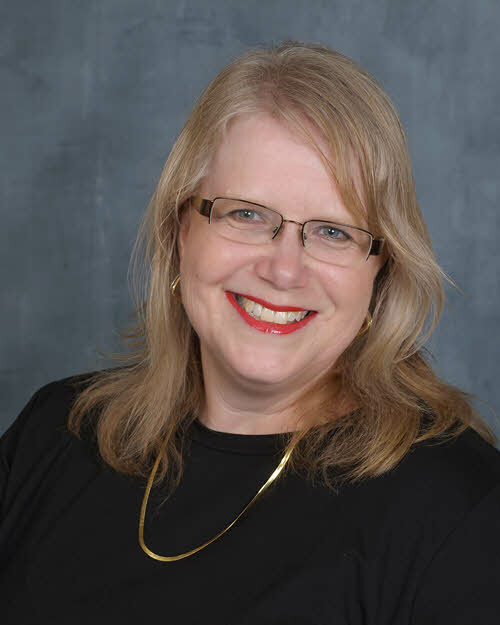 Susanne Madsen is a program manager, mentor, coach and published author with over 15 years experience in managing and rolling out large change programs, using both agile and waterfall methodologies. 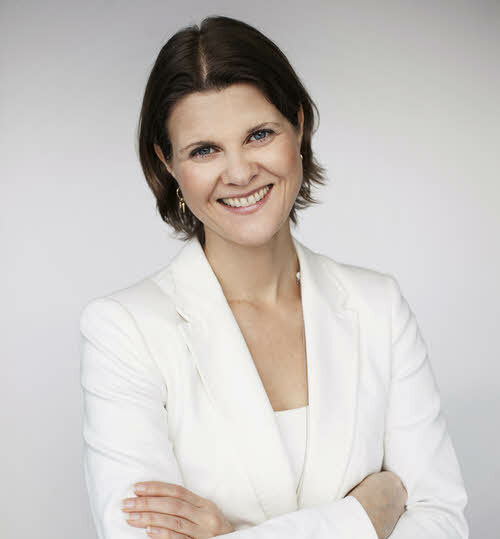 Susanne is a PRINCE2 and MSP practitioner and a qualified Corporate and Executive coach. The majority of Susanne's 15-year experience stems from working with investment banks where she has successfully managed a number of multi million dollar projects in the regulatory space, and also set up several coaching and mentoring programs to improve project management performance. 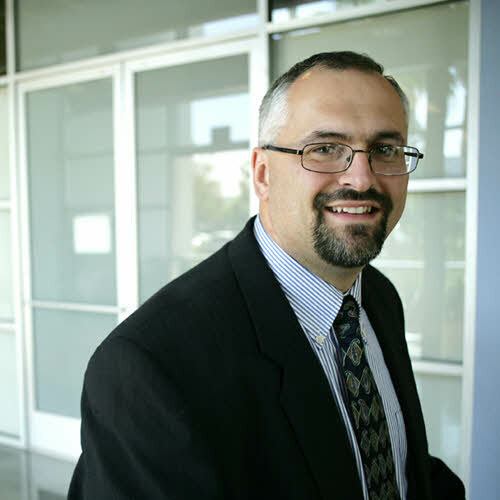 Dr. Andrew Makar is an IT program manager with delivery experience across projects, programs and portfolios in Automotive, Management Consulting and Financial Management industries. He is an enthusiastic leader who effectively translates project management theory into practical application. In addition to his IT management role, he is an author, instructor, and lecturer on a range of project management topics including how to best apply Web 2.0 technology to project management solutions. Rich Maltzman, PMP, has been an engineer since 1978 and a Project Management supervisor since 1988, including a recent 2-year assignment in The Netherlands in which he built a team of PMs overseeing deployments of telecom networks in Europe and the Middle East. His project work has been diverse, including projects such as the successful deployment of the entire video and telecom infrastructure for the 1996 Summer Olympic Games in Atlanta, to the 2006 integration of the PMOs of two large merging corporations. Rich has also professionally developed PMP-exam prep courseware, including exams and books. He even edited and was “the voice” for a set of 8 Audio CDs – a major part of a PMP prep course for an international company, for whom he has also facilitated PMP exam study groups. Rich participated on the Modeling Team for the A Guide to the Project Management Body of Knowledge (PMBOK® Guide) fourth edition, and contributed to the chapters on Quality and Risk, and teaches PM courses at Boston University’s Metropolitan College and at several other local Boston area colleges. Rich has presented at several international conferences – the PMO Symposium in San Antonio, TX, and the PMO Summit in Coconut Grove, FL, and the “Good in Green” conference sponsored by PM South Africa in Durban, South Africa. Currently, Rich is Leader, Learning and Professional Advancement, at the Global Program Management Office of a major telecom concern. Margaret Meloni, PMP is a people oriented leader with over eighteen years experience in Information Technology. During this time Margaret has performed in multiple roles including: program management office director, program manager and project management expert. After supporting industries that include aerospace, sales, banking and automotive finance, Ms. Meloni evolved into a Senior Manager with a track record of success spanning program/project management, problem solving, cost containment and strategic planning. She holds a B.S. in Business Administration and an M.B.A. from California State University, Long Beach. She is also a certified Project Management Professional (PMP) through the Project Management Institute. A constant throughout her career has been her strong communication skills and a passion to see other people at their best. When she is not teaching, Margaret works to help project managers and other professionals resolve work related conflict. Margaret is a member of the Project Management Institute Los Angeles chapter where she has volunteered with the communications team and the community outreach team. Josh Nankivel, PMP, is a project manager and senior systems engineer, and has been managing projects in Computing, Financial Services, Telecommunications, and Aerospace for over a decade. He has led agile and lean teams for several years with great success. Josh uses his experience and love of teaching to educate his students on project management and career topics. 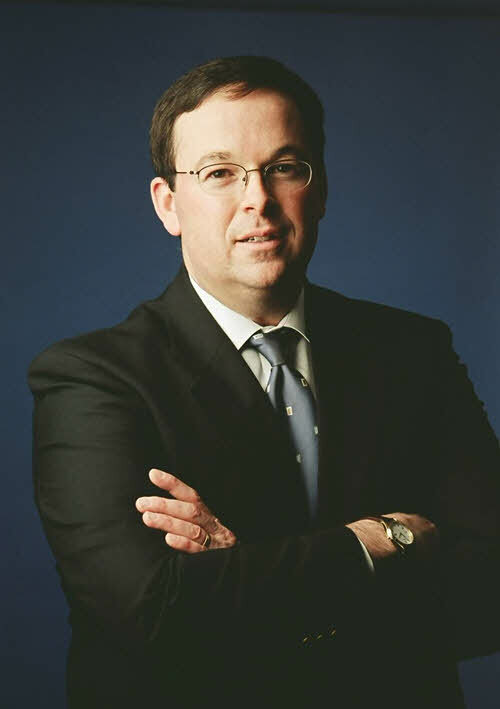 Mark Price Perry founded BOT International, a boutique project management firm, in 1999 and has become a widely recognized expert in PMO setup at BOT International where he has implemented Processes On Demand in over 100 PMOs in North America, Asia Pacific, Europe, and Latin America. 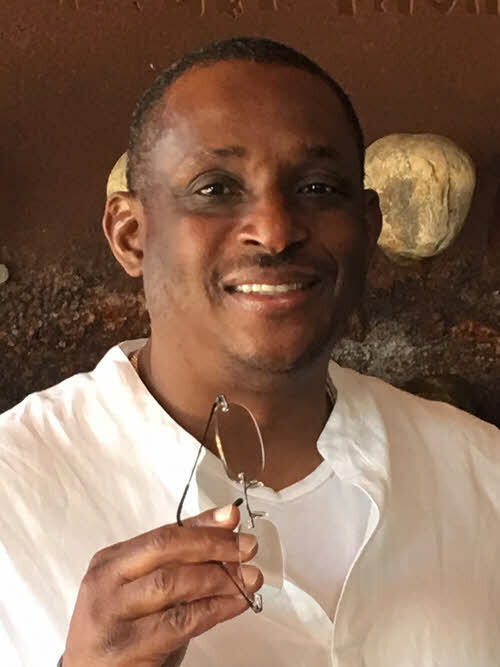 Mr. Perry is a servant-leader in the domain of PMO setup and in the practical application of project portfolio management (PPM) applications, collaboration platforms, and PMO content assets. He is the author of Business Driven PMO Setup; Practical Insights, Techniques and Case Examples for Ensuring Success. Mr. Perry is also the host of “The PMO Podcast”. Mr. Perry is the author of the gantthead.com blog “PMO Setup T3 - Tips, Tools, and Techniques” and the author of BOT International's "PMO Tips of the Week," a column that has provided PMO and project management tips for seven years. Mr. Perry had a 17 year career with IBM including positions as the IBM AS/400 Division Telecommunications Industry Manager based in New York, the IBM Asia Pacific AS/400 Channels Manager based in Tokyo, and the IBM Asia Pacific AS/400 General Manager for Southeast Asia and South Asia based in Singapore. Following IBM, he was the Vice President and Managing Director of Singapore based Saville Systems Asia Pacific, a leading provider of billing and customer care solutions, and Vice President of Hong Kong based Entrust Greater China, a leading provider of identity management and digital security solutions. 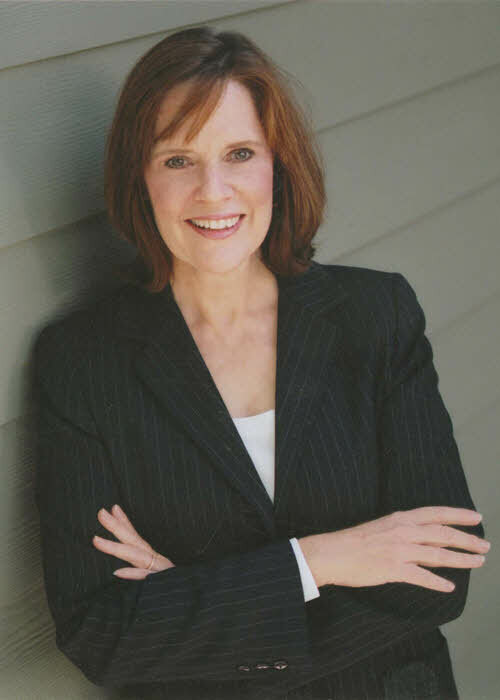 Janice Y. Preston, MBA, CPA, PMP is the Chief Operating Officer of Core Performance Concepts (CPC), and a learning and curriculum development specialist. She has been managing projects for more than 20 years in industries as diverse as real estate, financial services and the PC industry. She has an MBA with an emphasis in Finance and Accounting from the University of Missouri. Her BA is from the University of Central Florida. She is a Certified Public Accountant (CPA) and PMP. She is the Curriculum Coordinator and an Instructor in project management at the University of California Irvine Extension where she received the Dean’s Outstanding Service Award. Ms. Preston is a member of PMI and was the Region II Director of the Risk Management SIG. 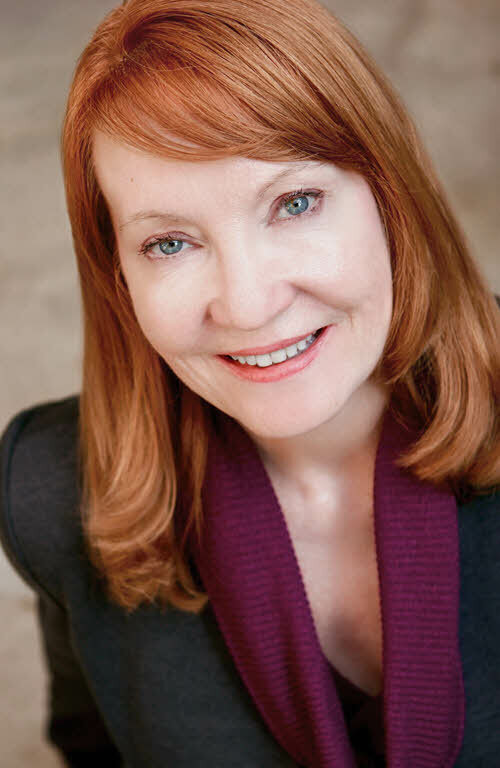 She is a Fellow of PMI-Orange County (CA) and has served as the VP Professional Development, VP Finance and Trustee. She’s also a member of the American Society for Training and Development and American Institute of CPAs. 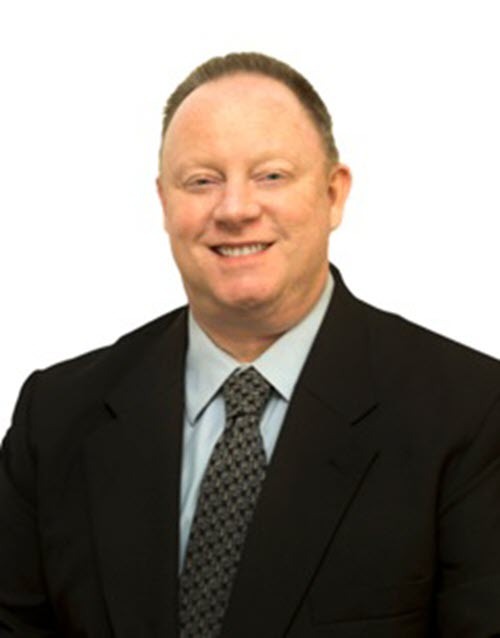 Kevin Reilly, PMP, CSM, CSPO is a Senior Training Consultant at KR-PM Training Solutions, a Project Management consulting firm located in Riverside, CA. He possesses a B.S. in Business Administration and a B.S. in Computer Information Science, and has been working in the Information Technology industry for over 18 years as a Project Manager, Trainer, and Implementation Specialist. Kevin has experience in all phases of the Software Development Lifecycle (SDLC), using both Waterfall and Agile project management methodologies. He also teaches classes on PMP® Exam Prep, PMI Agile Certified Practitioner (PMI-ACP)® Exam Prep, Risk Management and General Project Management Principles, as well as being an Agile/Scrum Coach to local Southern California companies. Kevin’s volunteer activities include serving as the 2012 Speaker Coordinator for the PMI Orange County chapter (PMI-OC), as the 2011 Vice President of Programs for the PMI California Inland Empire chapter (PMICIE) and previously serving as the Vice President of the San Diego Oracle User Group. He is also a volunteer PMP® Exam Instructor at the PMI-LA, PMI-OC and PMI-SD chapters. When he is not managing software projects, training aspiring PMPs, or coaching project managers on best Agile Scrum practices, he enjoys playing golf and visiting museums and other historical attractions with his wife. 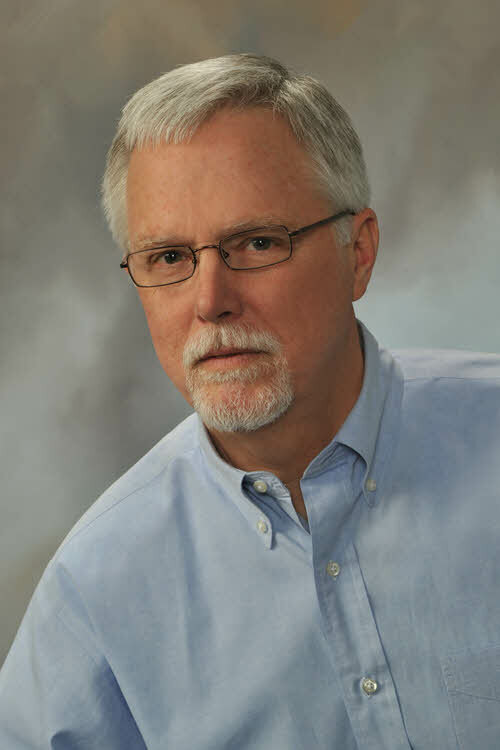 Dave Shirley, PMP, has been an instructor and consultant, with more than 30 years experience in management and project management, in the corporate, public, and small business arenas. He has presented at such prestigious organizations as The Conference Board and the PMI® Global Congress. Dave and Rich Maltzman are currently developing a foundational course in green business practices for APMG and an on-line course in Sustainable Project Management for the Sustainability Learning Centre. 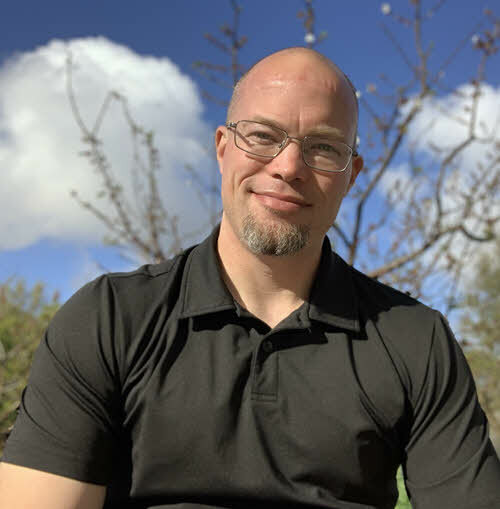 Martin Wartenberg, MBA, P.E., is the Chief Inventor for the Zero Boundary Corporation and is the Lead Instructor for the University of California, Irvine Leadership and Management Program for Life Science Professionals. He has spanned leadership levels in high technology organizations ranging from technician to president. Martin has managed and provided guidance in numerous projects in Aerospace, Pharma, Medical Device, Software Development, Biotechnology and many others. Much of his work involves consulting and guiding project initiatives on a global level. Martin is a licensed P.E. and has an MSEE and MBA.